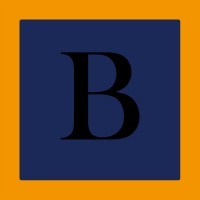 The Berkshire Homeowner’s Association is not responsible for accidents or injuries at the pool. Residents and their guests use facilities at their own risk. 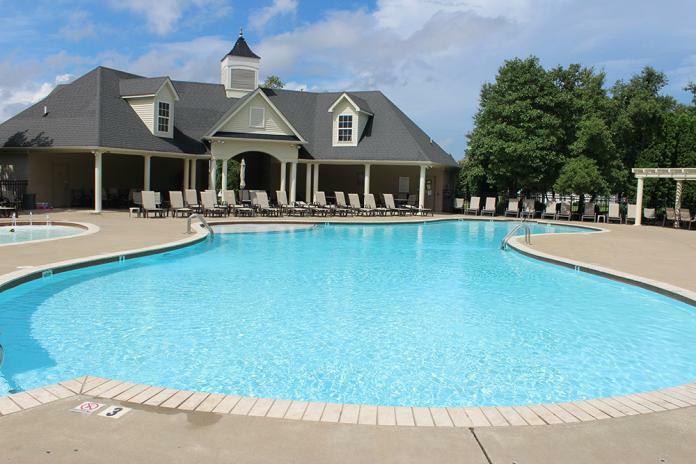 The pool is only for residents and their non-resident guests. Maximum of four (4) non-resident guests per household are allowed at any one time. All guests must be accompanied by an adult resident. All residents must present pool bands for themselves and their guests when entering the pool. All residents must use their FOB when entering and exiting the pool area. Entrance will not be granted if a resident does not have a working FOB and appropriate pool band. No pets are allowed in the pool or pool area at any time. No furniture is allowed to be brought into the pool area at any time. No food or drinks are allowed in the pool. Pool designed toys and balls only. No footballs, soccer balls, skateboards, etc. are allowed in the pool or pool area. Flotation devices, such as rafts of any size, which are considered unsafe by the pool monitor or other patron(s) must be removed from the pool area as requested. No diving, running, horseplay, excessive noise levels, profanity, abusive language or abuse to physical pool property is allowed. Please dispose of waste appropriately in the provided trash receptacles. Disposable diapers are not permitted in the pool. Disposable swim diapers only. Swim diapers must be changed every hour. No parties allowed due to limited space and consideration of all residents. Adult residents have the responsibility to enforce rules to ensure the safety of all patrons, and are legally responsible for damages caused by family members or their guests. Any damage or cost incurred by the HOA from damages or negligence will be billed to the homeowner and the household may be SUSPENDED from the pool. Overt public intoxication is NOT allowed. No tobacco products, of any kind (i.e. cigarettes, e-cigarettes, vaping, etc.) are allowed inside the pool area. When thunder or lighting is observed the pool should be evacuated. Everyone should be directed to a safe shelter. All pool activities should remain suspended until 30 minutes after the last thunder or lightning. All residents are expected to support and enforce these rules at all times. The Berkshire Homeowner’s Association is not responsible for accidents or injuries at the basketball court. Residents and their guests use facilities at their own risk. 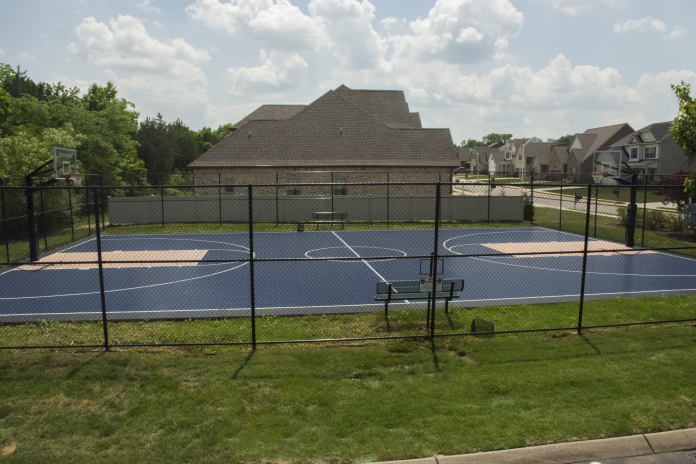 The Court is only for residents and their non-resident guest. Only one non-resident guest per household is allowed at any one time. All residents must use their FOB when entering and exiting the area along with the community wrist bands. Game play is limited to first to 18 points by 1s and 2s. No overtime or the breakers. Any damage or cost incurred by the HOA from damages or negligence will be billed to the homeowner and the household may be suspended from the court. 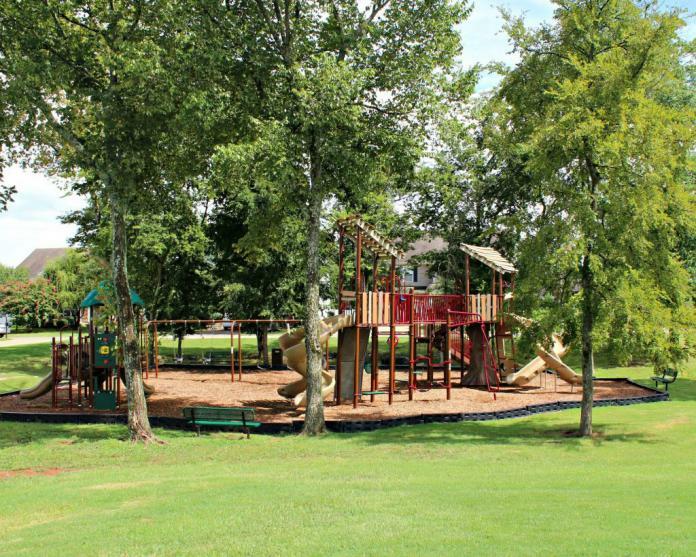 The Berkshire Homeowner’s Association is not responsible for accidents or injuries at the playground. Residents and their guests use facilities at their own risk. 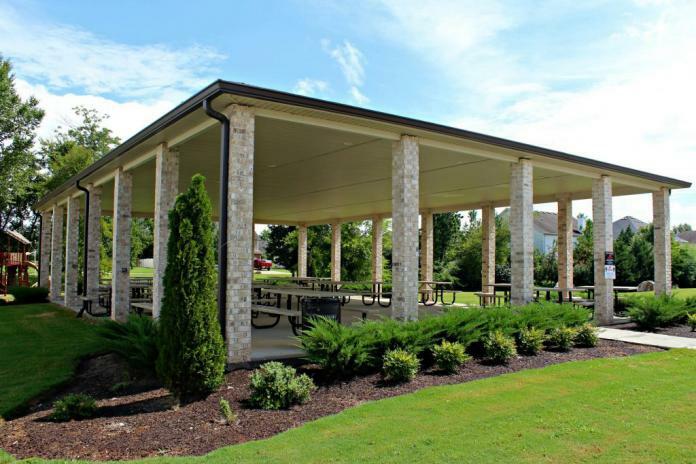 Pavilion is for the enjoyment and gathering of our residents. We ask that you treat these amenities as you would your own property. There will be no reservation system for the pavilion. It will be on a first come first serve basis. There is enough space under the pavilion that more than one family at a time should be able to use it.